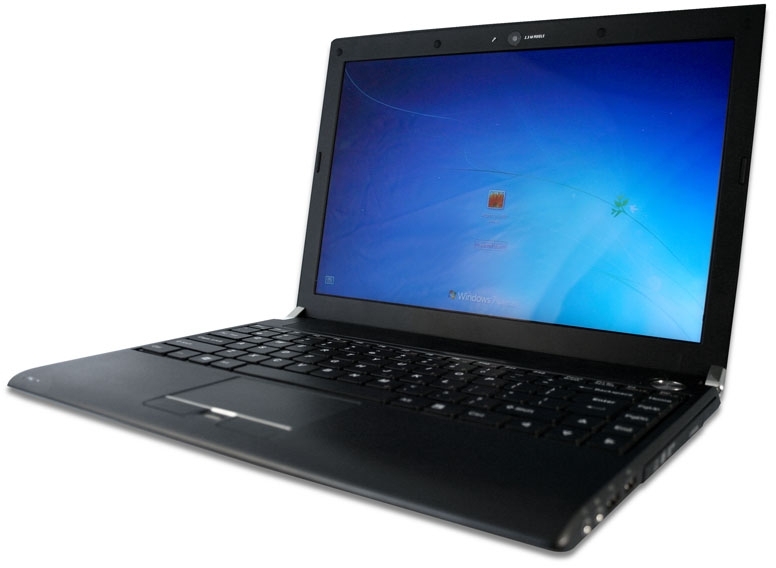 EINDHOVEN – May 28th 2009 – POINT OF VIEW, well known for its range of NVIDIA based Graphics cards, is announcing today a slim-line Intel Celeron CPU based Mobii notebook; the 13.3” Slim-line Mobii ULV. Thin is in! Say your bulky notebook goodbye and welcome the sleek and stylish Slim-line Mobii ULV! With only 25mm thick and a weight less than 1.5kg (including battery) this is the perfect on-the-road companion. This new line of slim – but very complete – notebooks prides itself with a stylish thin design, low weight and high performance with long usage times. 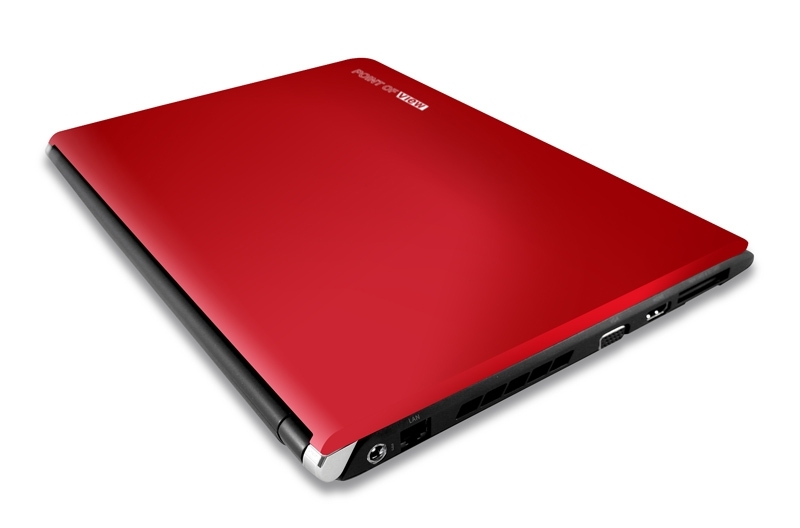 The heart of the device is the Intel Celeron 723 Ultra low voltage CPU. The single DIMM slot is filled up with either 2GB DDR2 800 MHz memory. Working on Intel’s GS45 chipset, on of the greatest advantages is the really balanced energy consumption level. Usage times from 4 hours and up are measured with the included 6-cell 4400 mAh battery. Also this chipset supports the available HDMI output to hookup your High definition LCD TV of external monitor easy and simple. The LED LCD panel of this Mobii has native resolution of 1280×800. Concerning additional features both systems are pretty complete with the 10/100/1000Mbps LAN, 802.11b/g WiFi, Bluetooth v2.0, SC/MMC card reader and a slim-line DVD-RW 8x drive. As an extra, a fingerprint reader has been added for a one-step login procedure. Whether you use it for business, traveling or as a home computer, the Point of View slim-line Mobii ULV is the new mobile experience!